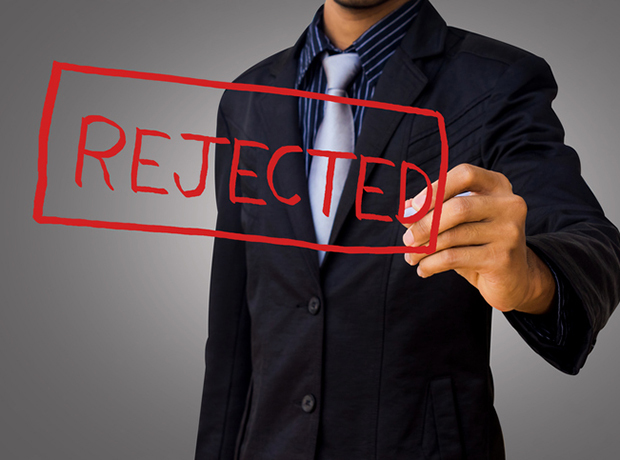 Gilead's CAR-T therapy Yescarta (axicabtagene ciloleucel) has been rejected by the Scottish Medicines Consortium (SMC) for use on NHS Scotland. The decision means that patients with aggressive forms of non-Hodgkin lymphoma (NHL), including relapsed or refractory diffuse large B-Cell lymphoma and primary mediastinal large B-cell lymphoma, who have potentially exhausted all treatment options, will not be able to access this technology through the NHS in Scotland. The personalised cell therapy is already available in England and Wales, but in Scotland: “Despite the additional flexibility provided by our PACE process, the committee was unable to accept axicabtagene ciloleucel (Yescarta) for lymphoma as there was uncertainty in the company’s evidence around its long-term benefits and its cost effectiveness”, SMC chairman Dr Alan MacDonald explained. Elsewhere, among the approvals was Novartis' CAR-T offering Kymriah (tisagenlecleucel), used to treat acute lymphoblastic leukaemia in children and young adults who have not responded to previous treatment or in whom the condition has relapsed. The cell therapy was accepted following consideration through the SMC’s Patient and Clinician Engagement (PACE) process, which is used for medicines to treat end of life and very rare conditions. Also backed was Novartis' Tafinlar (dabrafenib) for the treatment of advanced melanoma, which means that for the first time people in Scotland with stage III BRAF-positive melanoma will have access to reimbursed oral BRAF-targeted treatment option. Pfizer's Xeljanz (tofacitinib citrate) was recommended for the treatment of moderately to severely active ulcerative colitis, and Bayer's Xarelto (rivaroxaban) for use in combination with aspirin in some patients with coronary heart disease. However, the SMC also rejected MSD's Keytruda (pembrolizumab) in combination with chemotherapy for advanced lung cancer. As there was too much uncertainty around the company’s evidence about the treatment’s cost in relation to its health benefits and in addition, the committee did not consider it to be a good use of NHS resources. Ipsen's Cabometyx (cabozantinib) as a first line treatment for advanced renal cell carcinoma (kidney cancer) was also not recommended following consideration through PACE, as there was too much uncertainty in the company’s evidence around the cost effectiveness of the medicine compared to treatment options already available.